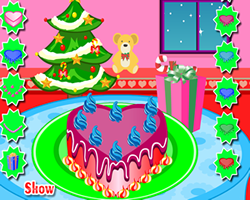 Description: A series of dress up games. Dress up our royal Princess and her sisters from Roiworld. So beautiful baby she is!